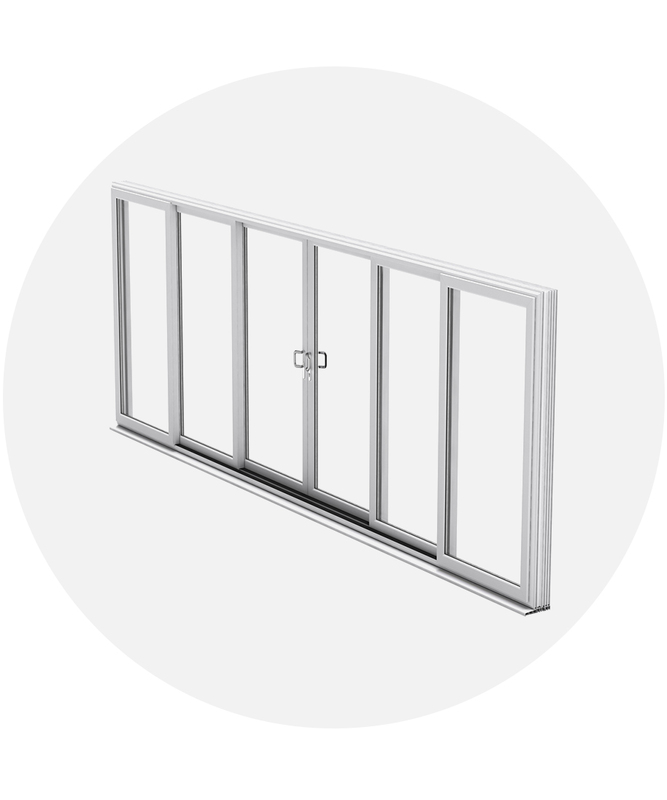 4-hour quotes and 48-hour delivery on white Patiomaster. 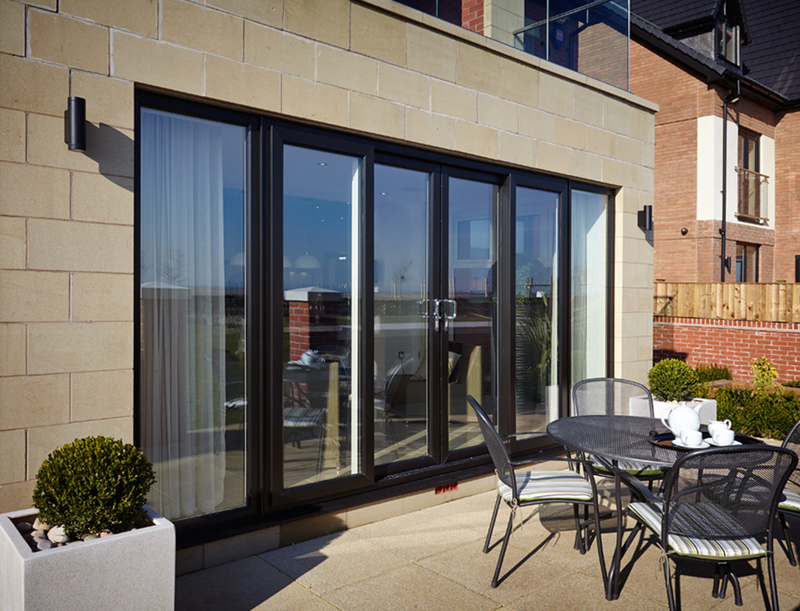 As Patiomaster Dealer for the West Midlands, Framexpress is the exclusive supplier of Patiomaster doors in the region. 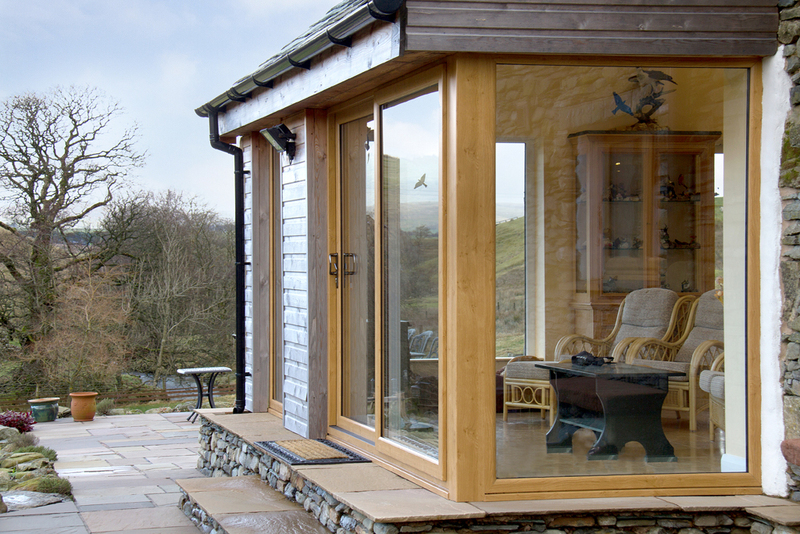 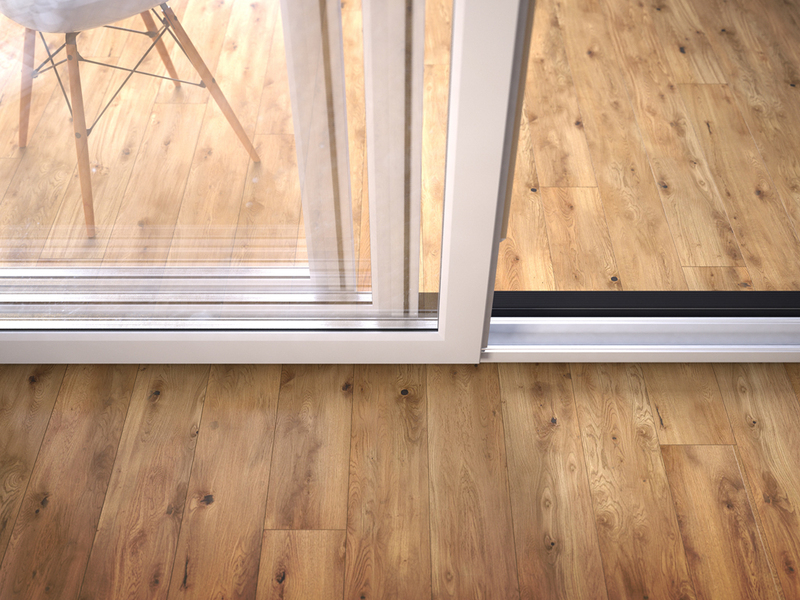 Patiomaster doors are widely regarded as one of the best inline sliding PVCu patio door systems on the market. 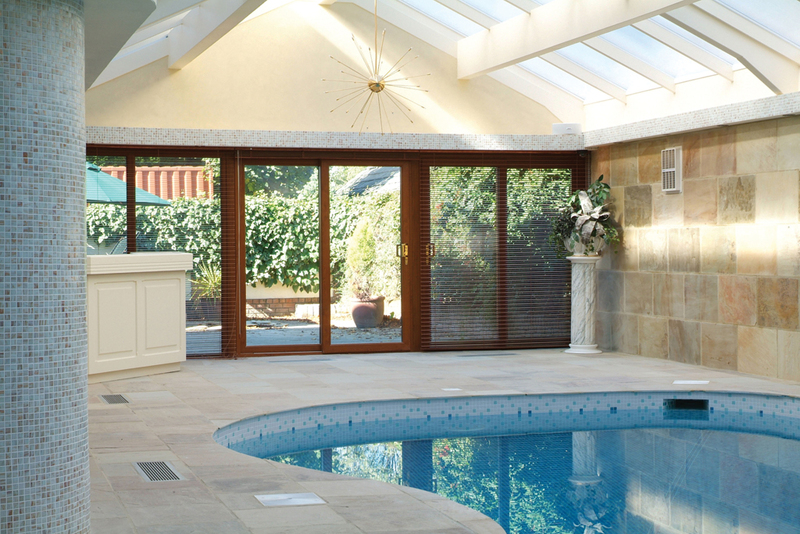 Not only do they offer great performance, they look really smart and are perfect for bringing lots of light into homes. 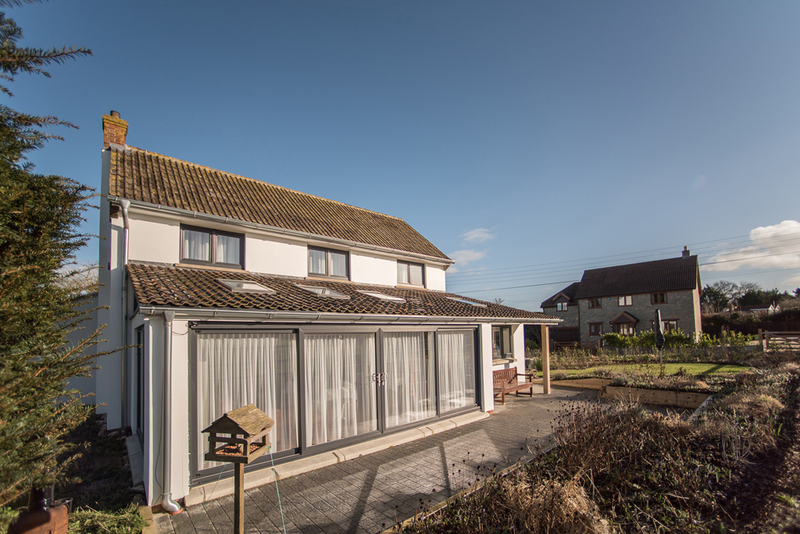 There’s nothing quite like a hassle-free service. 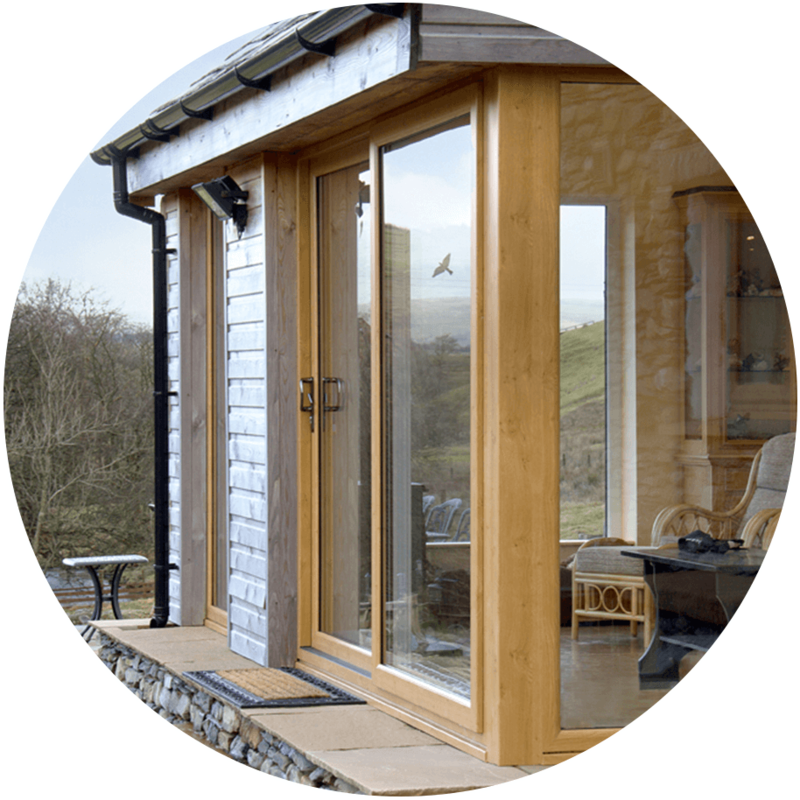 That’s why we get quotes back to you in just 4 hours and deliver white PVCu windows, doors and Patiomaster doors in just 48 hours. 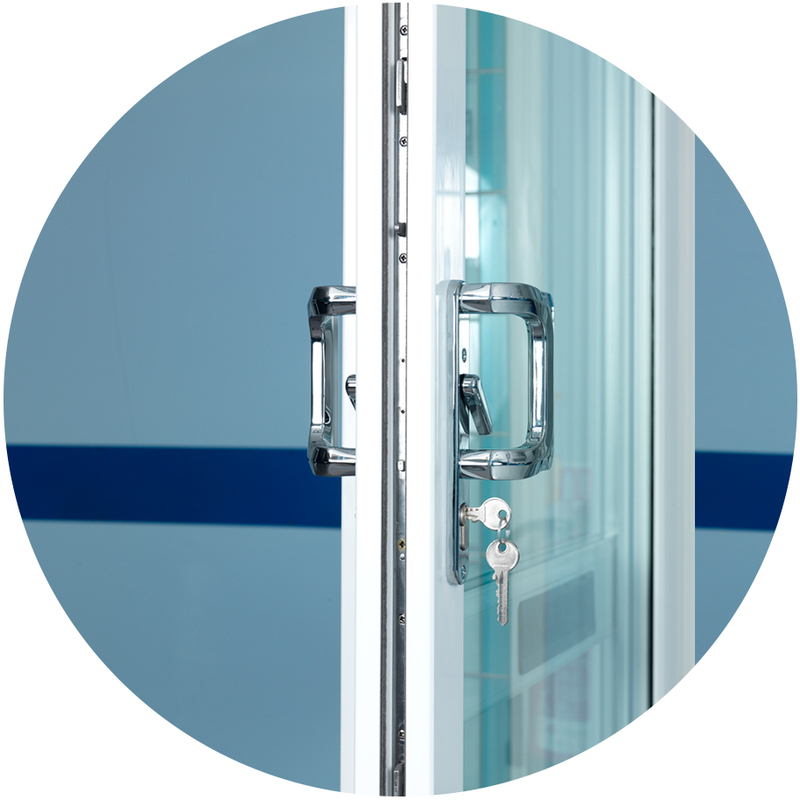 It’s all part of the Framexpress hassle-free promise – call us today for a quote. 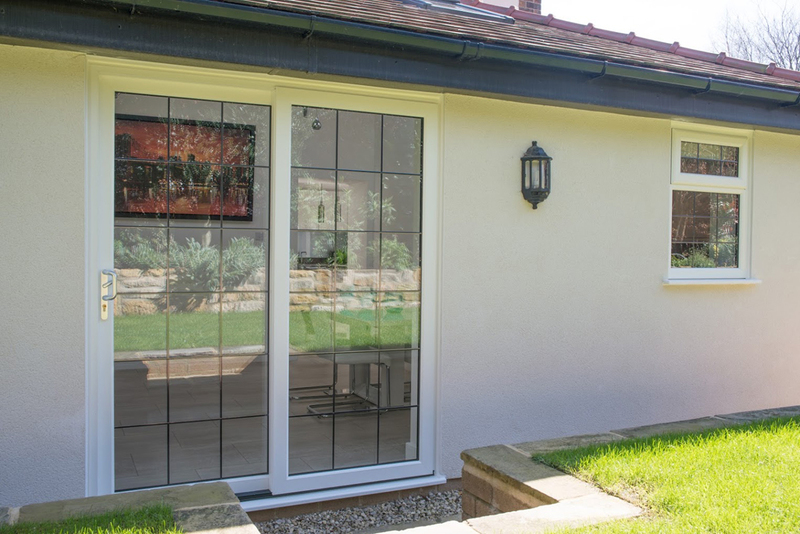 Patiomaster door security is taken care of with multipoint locking with interlocking shootbolt mechanism and a 3* anti-snap cylinder fitted as standard. 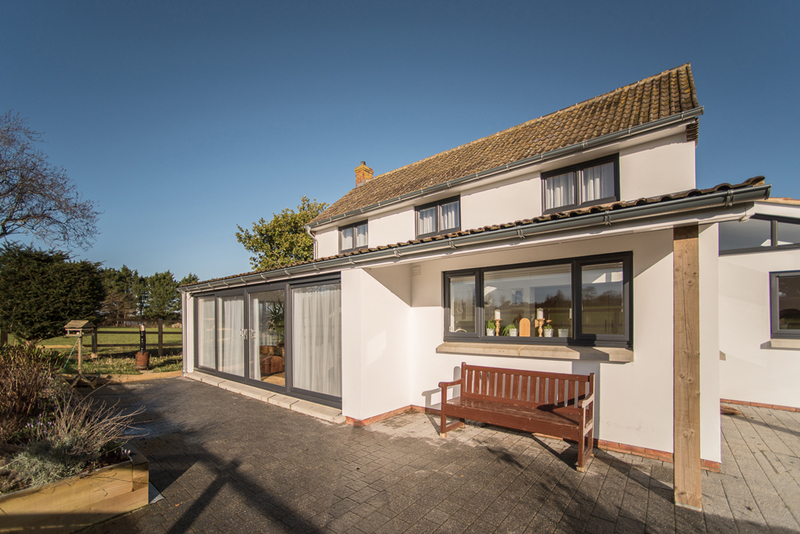 These PVCu patio doors also feature a clever dual-purpose anti-lift / sash stabilising trim to prevent the door panes from being levered from the frame, for extra peace of mind for homeowners. 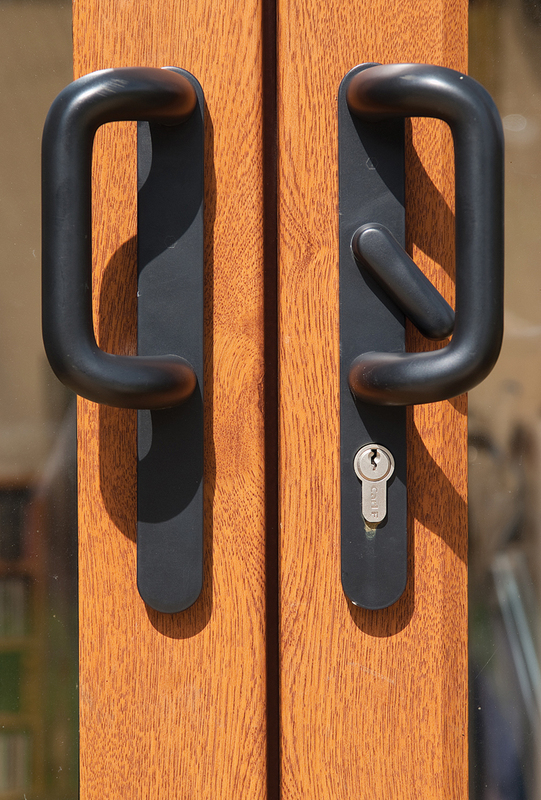 The locking handles that feature on Patiomaster doors from Framexpress are sturdy and secure – playing a key part in the security benefits as well as looking great. 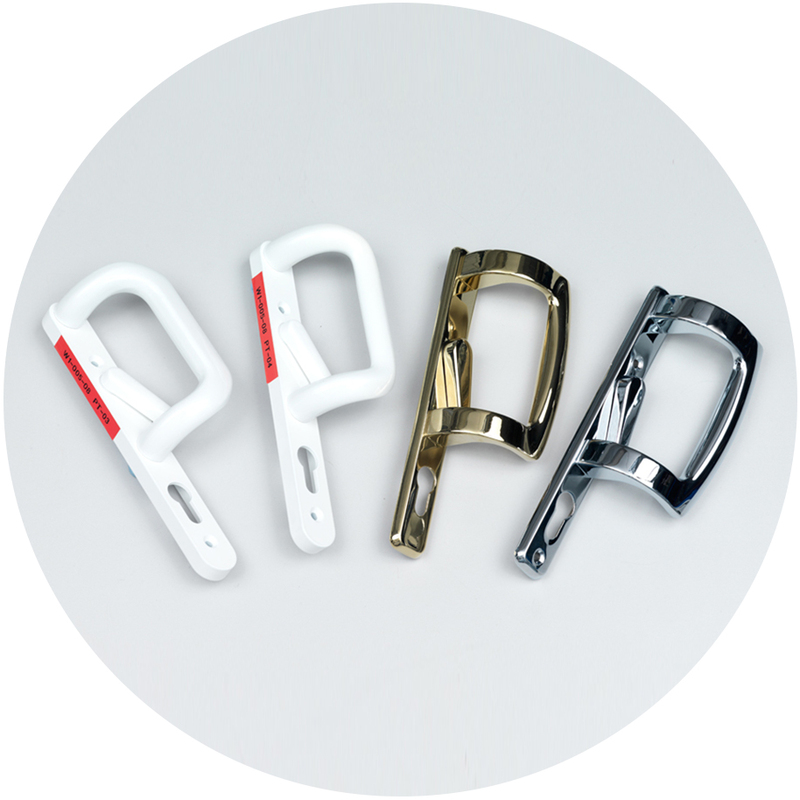 The handles are available in Chrome, Silver, Polished Gold, Anodised Gold and Black to perfectly complement any PVCu patio door design. 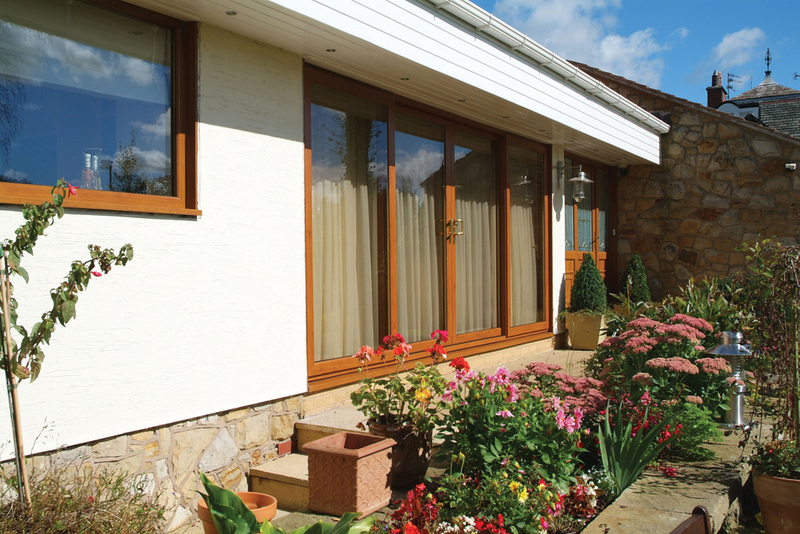 Midrails are also available on Patiomaster doors, which means they can be fitted with letterplates for porches.